Imagine yourself walking out of a subway station. You are presented with two options: escalators or stairs. What would need to happen in order to get you to take the stairs? By transforming the staircase into a piano, they made the more strenuous option fun, and thus vastly increased the amount of people who chose the more health-conscious option. Imagine if the mundane and arduous day-to-day tasks of a fundraiser could be transformed into fun and rewarding? One up-and-coming technology trend could make that happen. Gamification is the marriage of gaming elements – like points, achievements and progress meters – and everyday tasks. 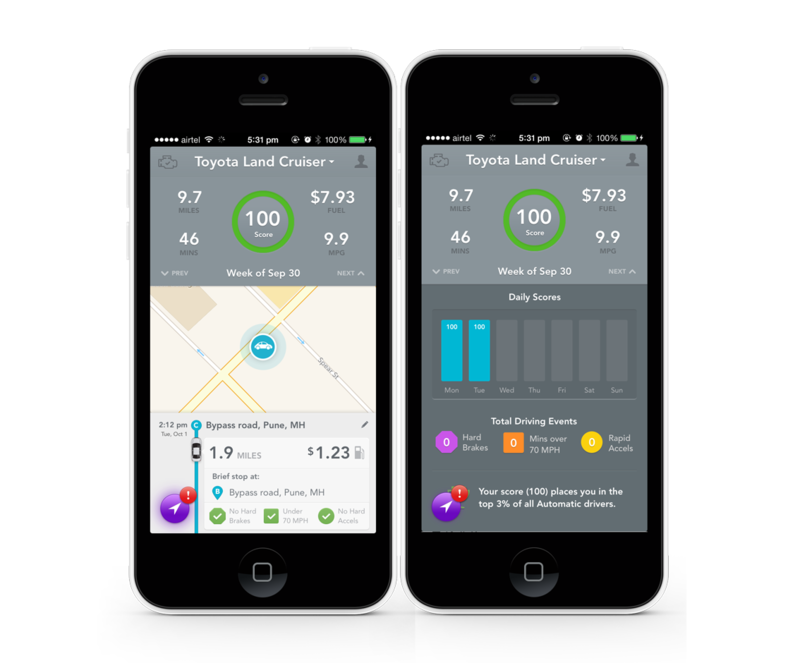 The idea is that those tasks become less monotonous and more fun when you have the ability to track your progress in real-time while competing with yourself and others. It’s likely that you’ve already experienced gamification, even if you weren’t aware of it. An entire cottage industry exists around fitness, productivity, and efficiency apps. Many researchers, sociologists, and game designers have been studying how and why gamification is so effective in helping us maintain good habits. In her book Reality is Broken, McGonigal posits that gaming makes us more optimistic, builds up bonds of trust and cooperation, and gives “epic meaning” to our tasks. It’s why those commuters chose the stairs over the escalator. It’s why FitBit users are obsessed with getting all of their steps in for the day. It’s why Omnicare helpdesk employees were able to cut their customer’s wait time in half. Games aren’t just for entertainment anymore. They can be vital to helping us reach our goals. With limited funding sources, nonprofit success is dependent upon individual and institutional performance. Fundraisers track donation amounts, cost of acquisition, donor retention and lifetime value. Communicators track media impressions, email open and click-through rates, website visits and website conversions. Services staff track program attendance, physician referrals and consultations (among many others). Knowing where you are at all times is absolutely critical. Unfortunately, few tools are available that allow progress tracking in real-time, let alone in a manner that makes the pursuit of these metrics collaborative, competitive, fun and rewarding. This is what gamification can offer nonprofits. Prediction: The tools you use on a daily basis will feature more and more gaming elements. Imagine if your donor database rewarded you reaching a new donor retention milestone, or your email provider scored your emails based on open and click-through rates. It will not be long until your tools feel more engaging and less utilitarian. What if data entry or moves management felt more like a game than a stodgy task? Would turnover decreases? Would more people in the organization use the software? Prediction: Fundraisers will leverage technology to make fundraising competitive, collaborative, and fun for the donor. Some peer-to-peer and other third-party fundraising campaigns like Brackets for Good or Omaha Gives! are already taking advantage of game elements to help nonprofits raise money. But what if these game elements extended to all levels and modes of giving? Imagine your donor logging into a dashboard where they could see a history of their own gifts and compare their giving to others in their community. What if they could see, in real-time, the impact of their donations and be challenged to give more in order to unlock an achievement or help reach a collaborative campaign milestone. The same could be said for volunteers. 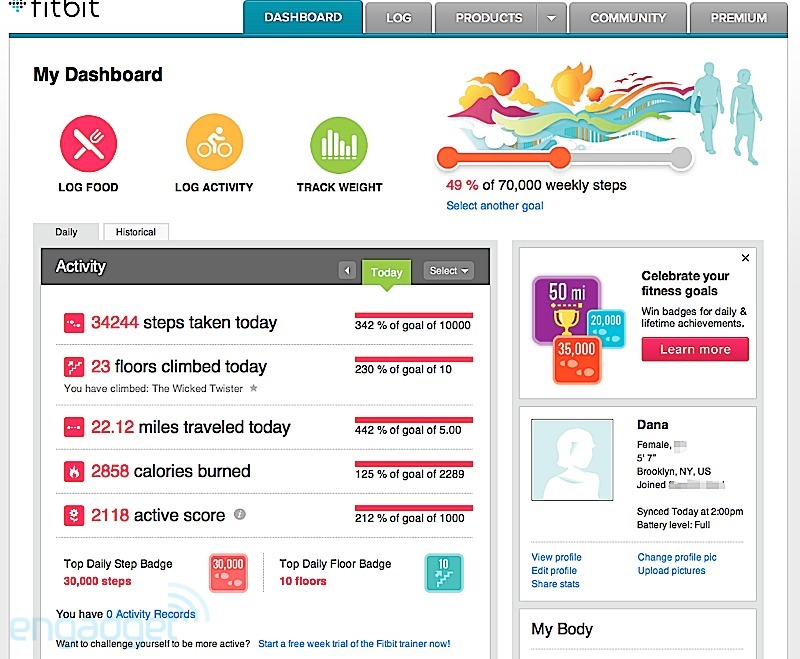 Imagine an app that tracks volunteerism in the same way a fitness app tracks calories burned and miles logged. Prediction: Nonprofit organizations will build out services that feature gaming elements. It isn’t just the fundraisers who can have all the fun. In fact, there are already numerous examples of forward-thinking nonprofits that harness the power of gamification. Still not convinced? Look at these 10 examples of social gaming that led to breakthrough AIDS research, reduced landfill waste and better cancer care. After reading this post, you may become more aware of the game elements already present in your daily life. If you don’t yet believe in the power the power of gamification, pick yourself up a FitBit or download an app like Habit RPG or Super Better. Do you think game elements would make fundraising more fun and engaging? Let me know in the comments below!